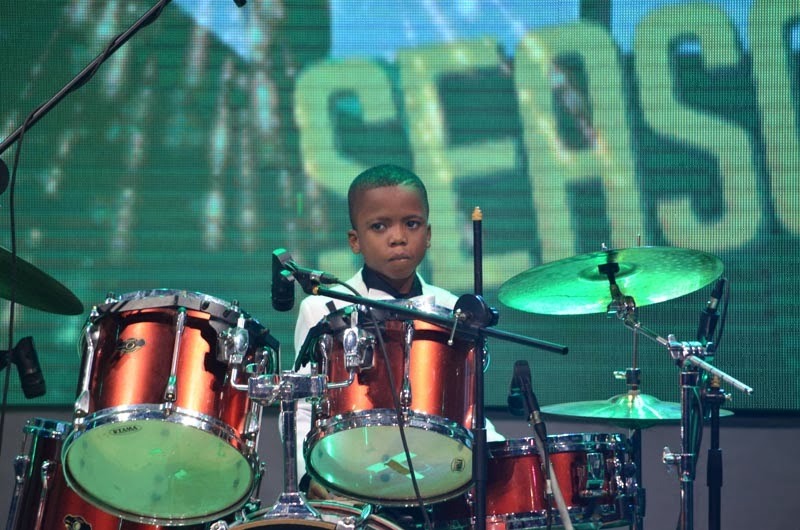 He may be the youngest contestant in the finale, but 9-year-old David sure means serious business. 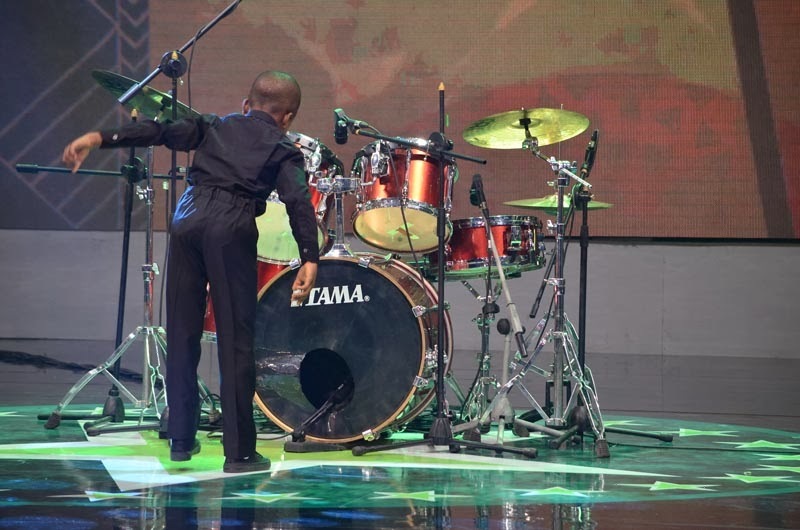 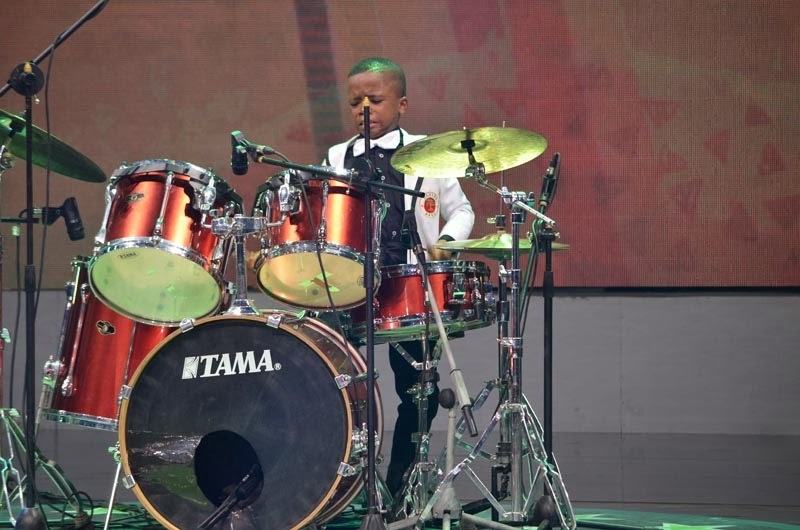 Some see him as small but mighty but Kate Henshaw has christened him the King of the drums. Looking dapper in his white suit and white bow tie, David Aduragbemi stormed the last Nigeria’s Got Talent show with his 3-man band. 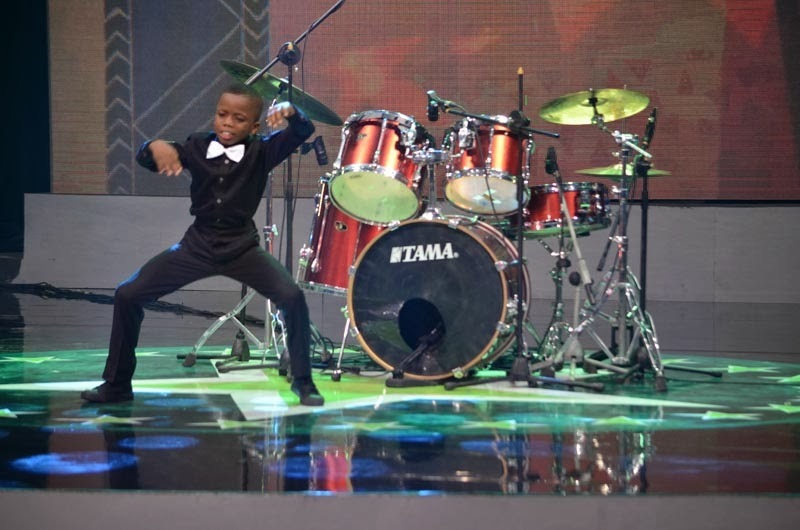 His attitude, confidence and newly introduced dance skills paid off a great deal for him as he left the judges wowed and impressed. 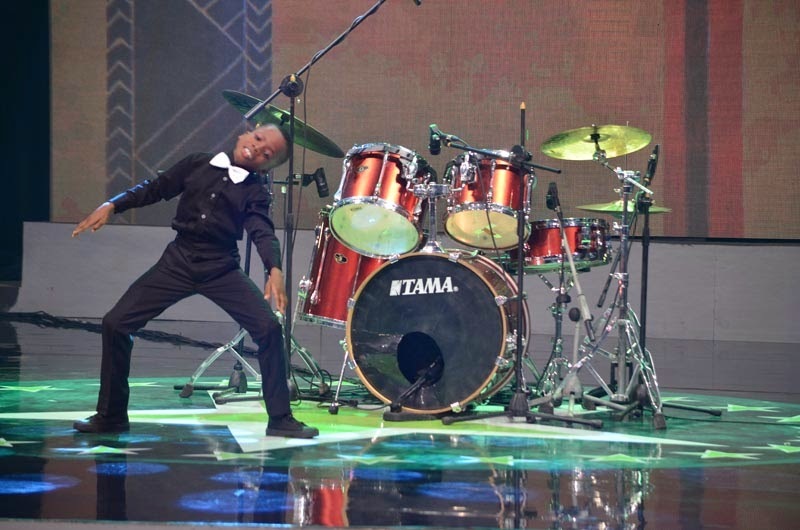 “You are an epitome of showmanship,” said Yibo.” Your energy is amazing and you are a bunch of numerous talents,” he added.